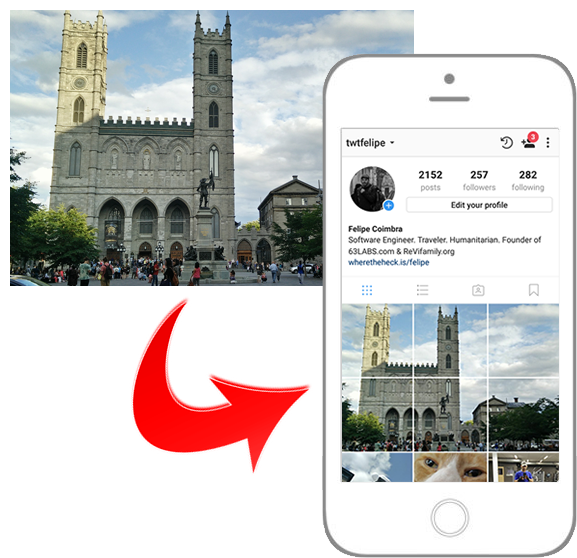 SPLIT one photo into multiple to create a cool INSTAGRAM profile. Download and post each photo in order. Tap and hold the image to share it directly or to download it. Nice! 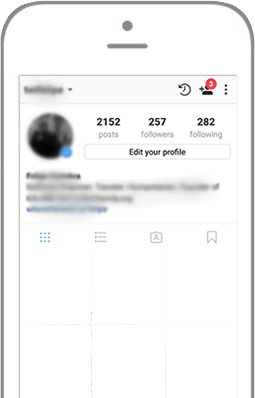 Now, check out your awesome #SPLITAGRAM art on your Instagram profile.